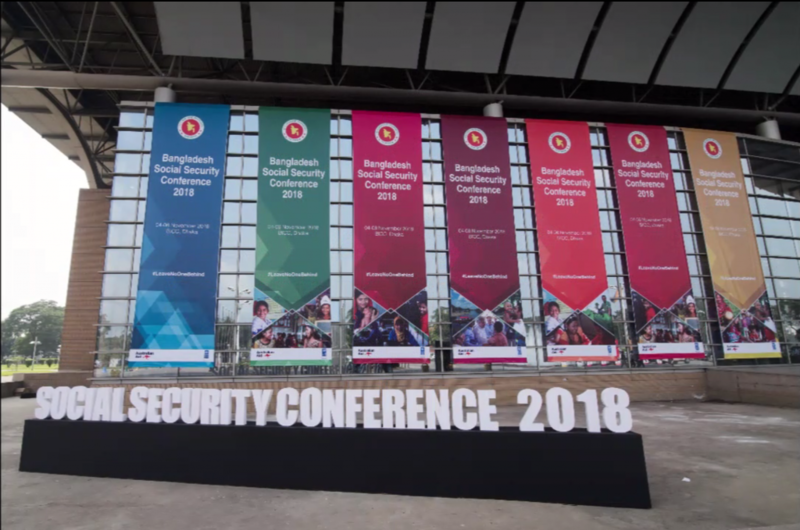 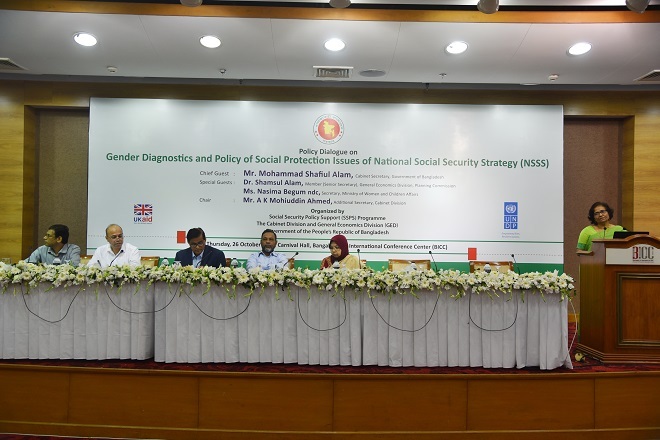 Bangladesh has over the years built a good foundation for social security as a core strategy to deal with the triple problem of poverty, vulnerability and marginalization. 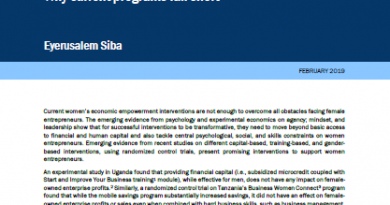 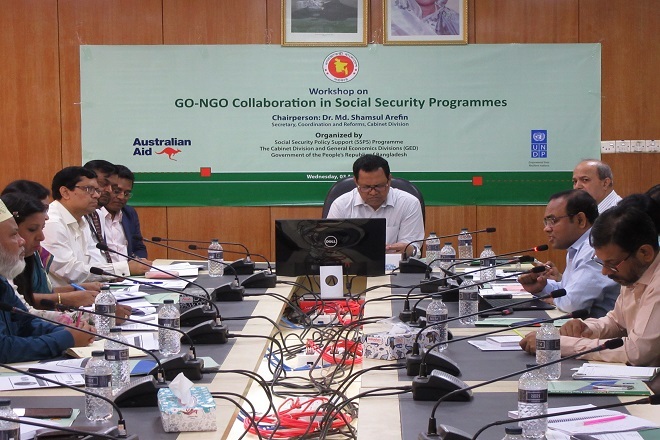 However, unplanned growth of the social safety net portfolio has caused fragmented implementation, with 114 programmes under 25 Ministries. 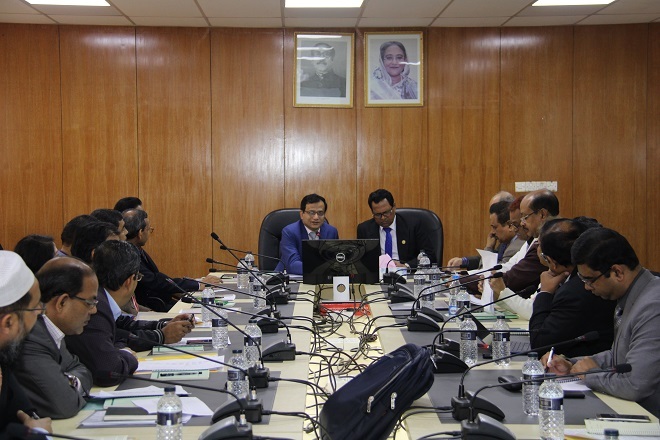 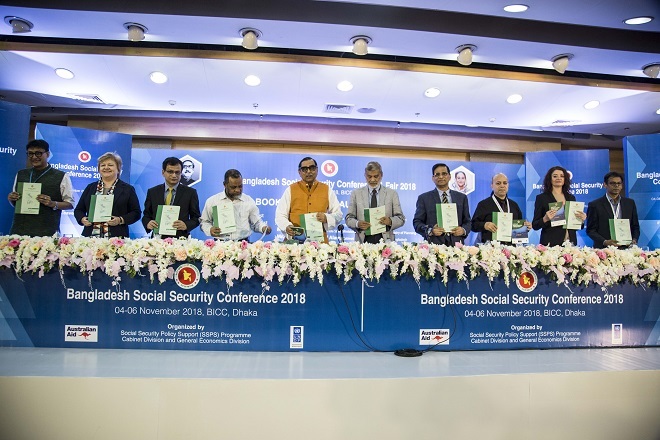 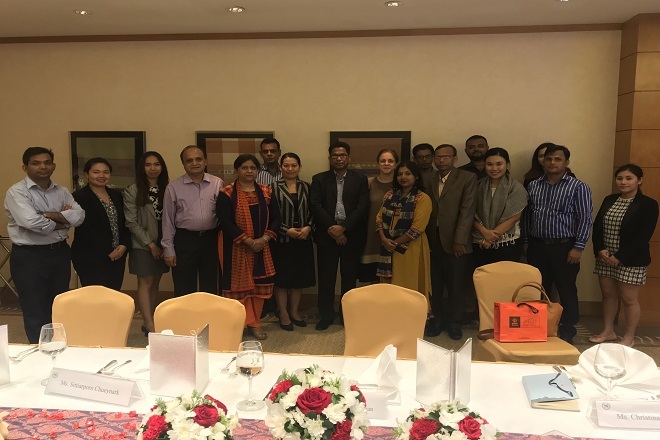 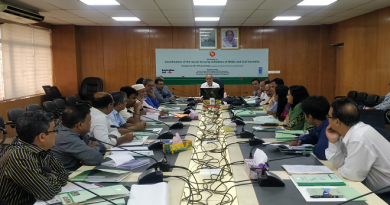 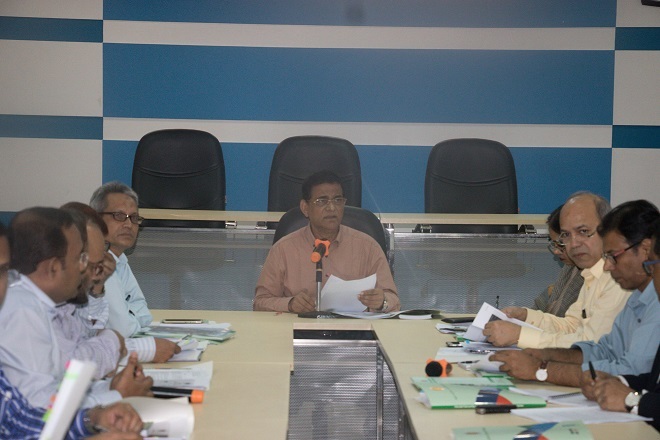 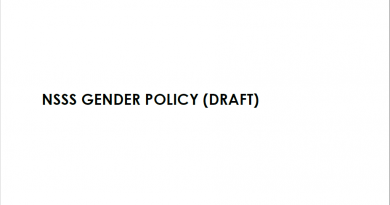 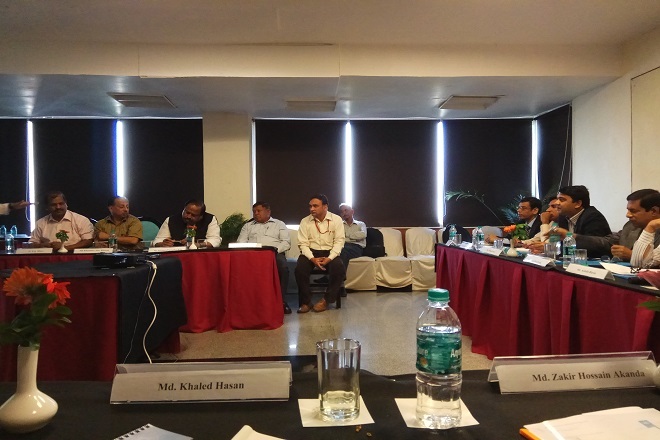 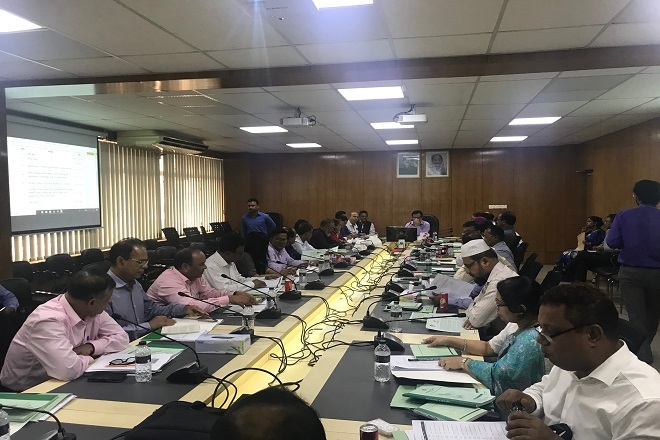 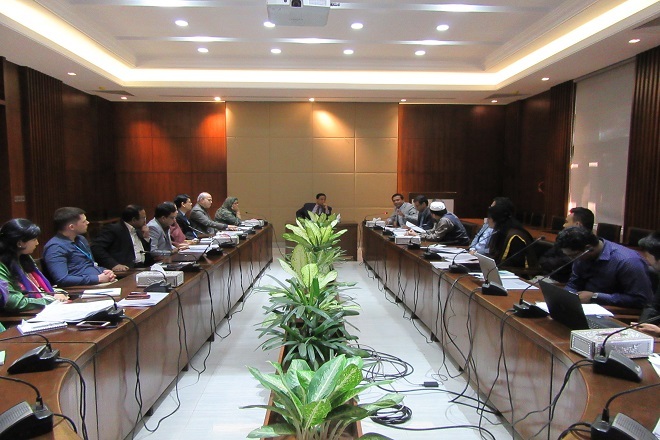 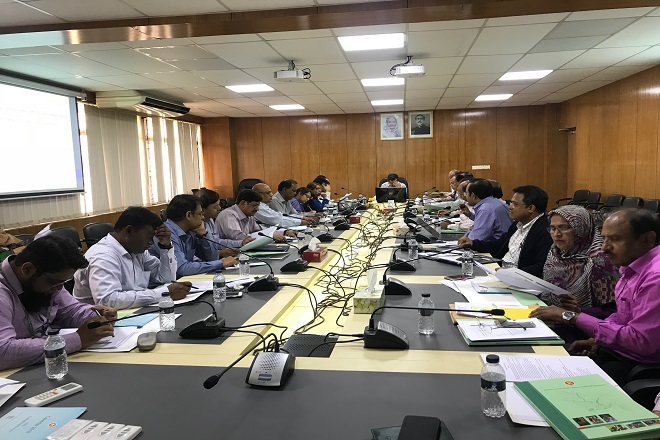 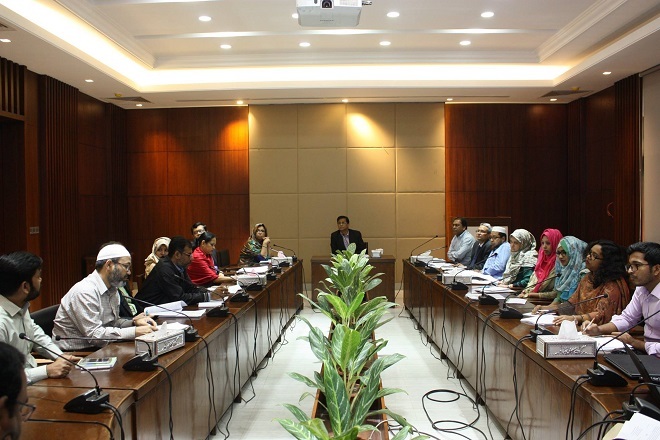 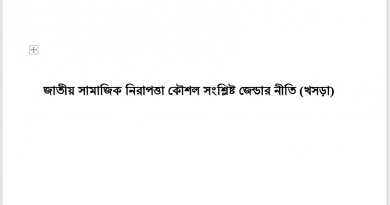 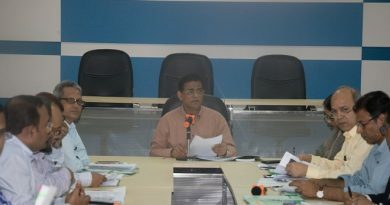 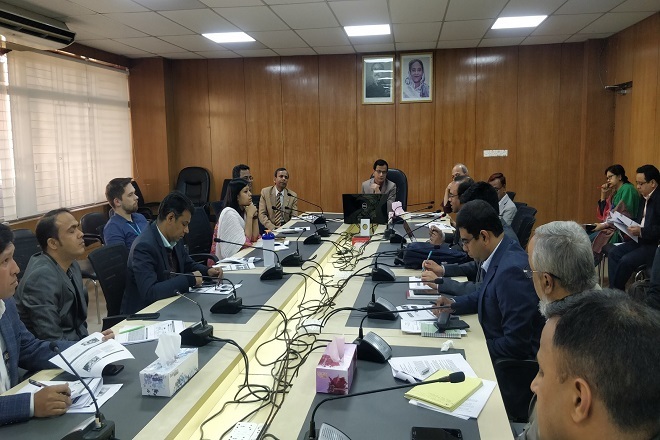 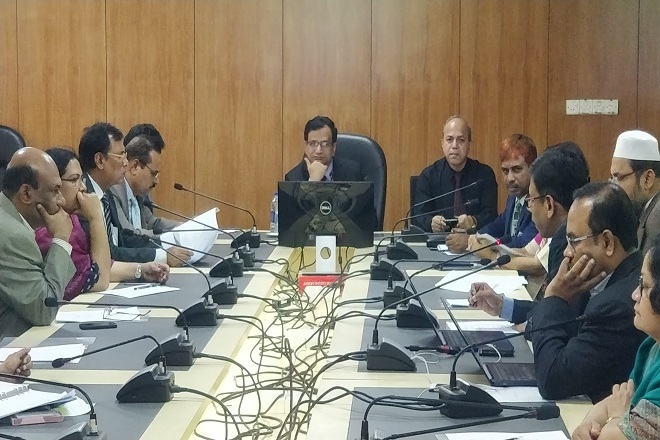 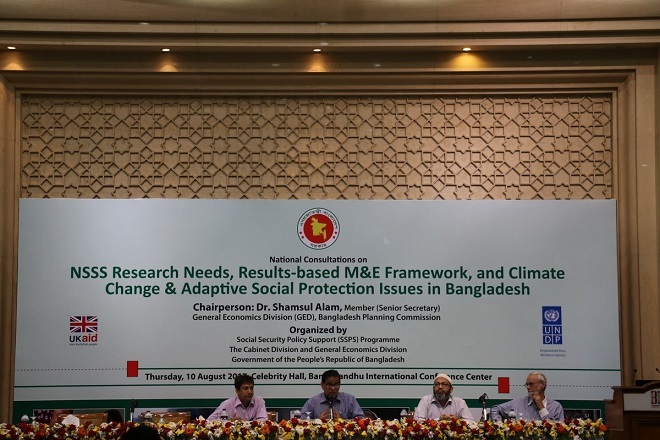 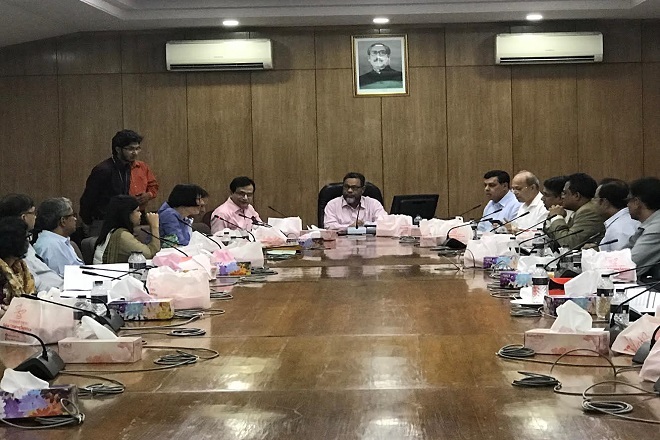 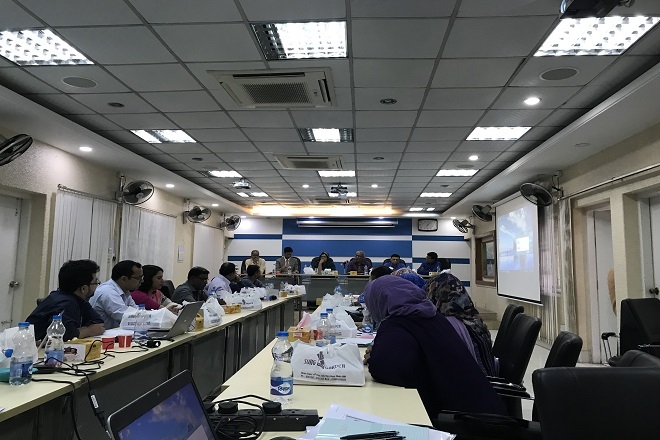 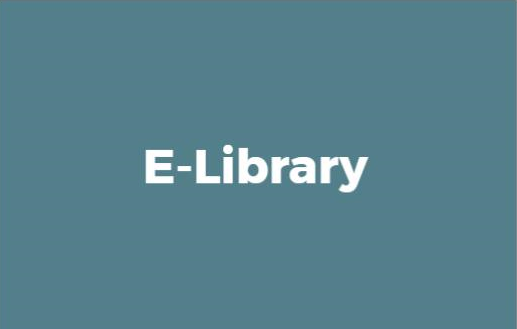 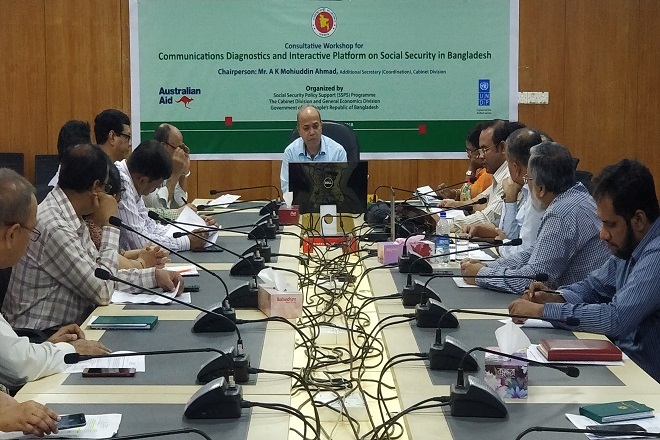 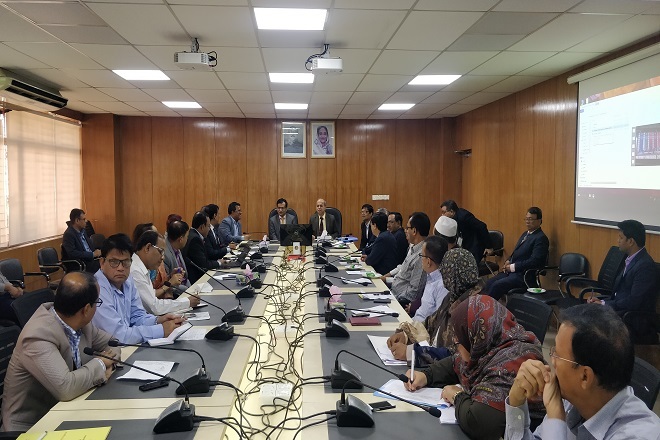 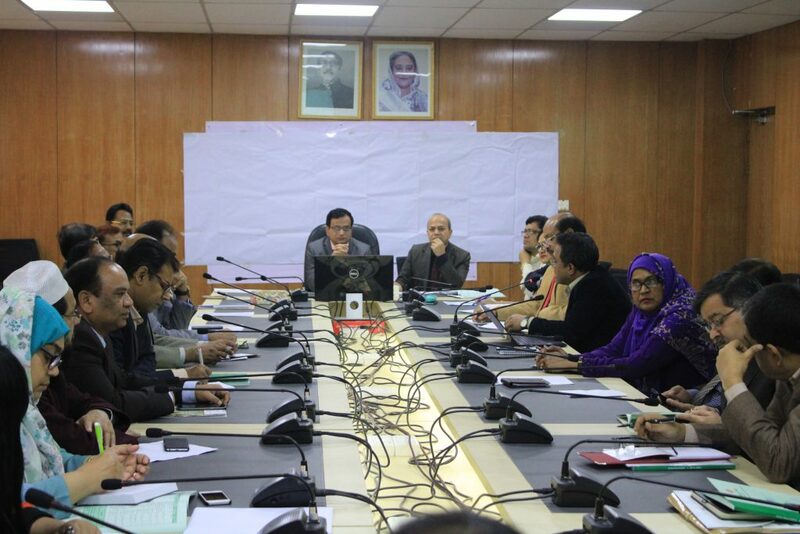 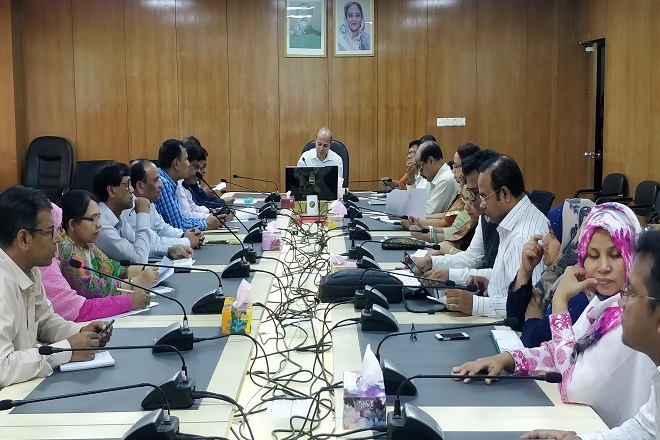 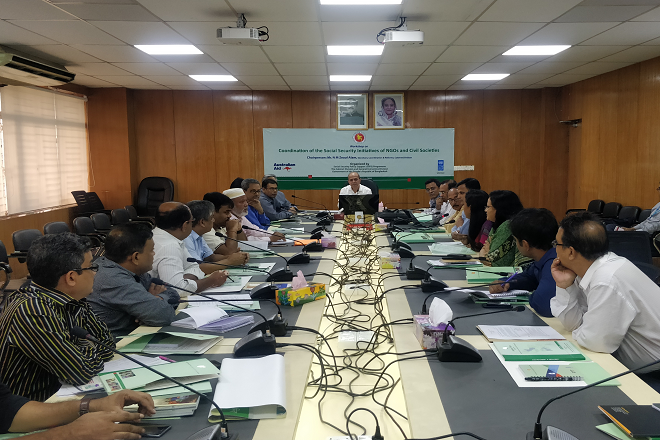 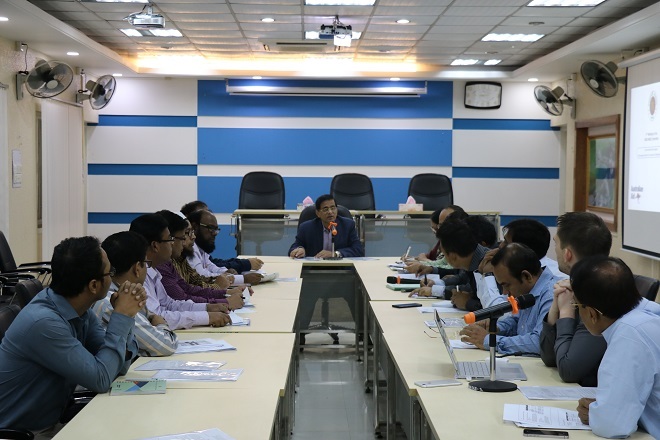 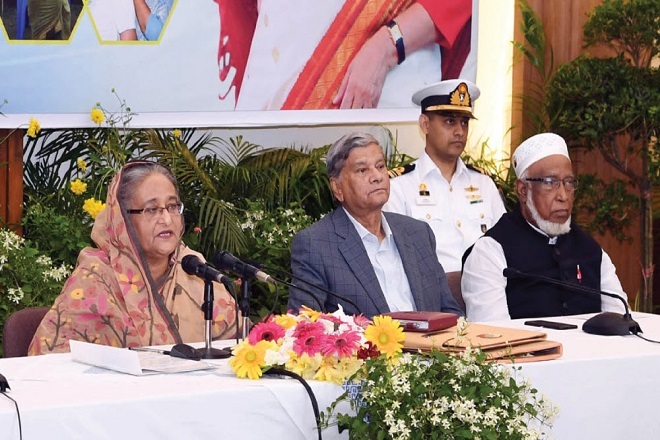 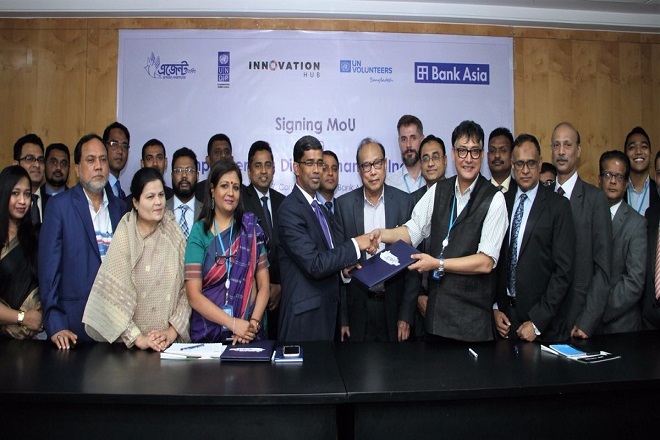 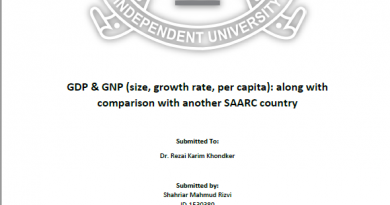 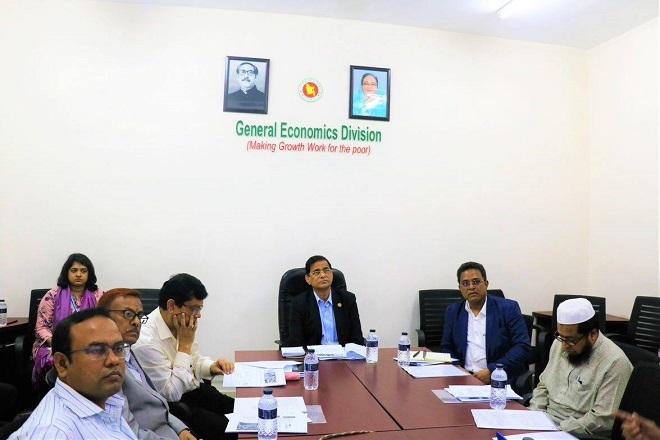 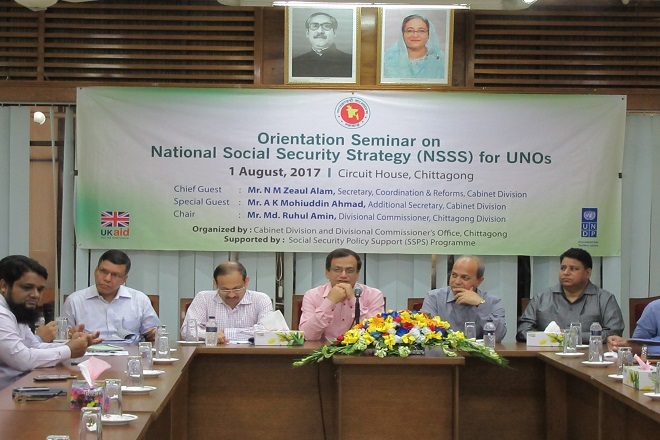 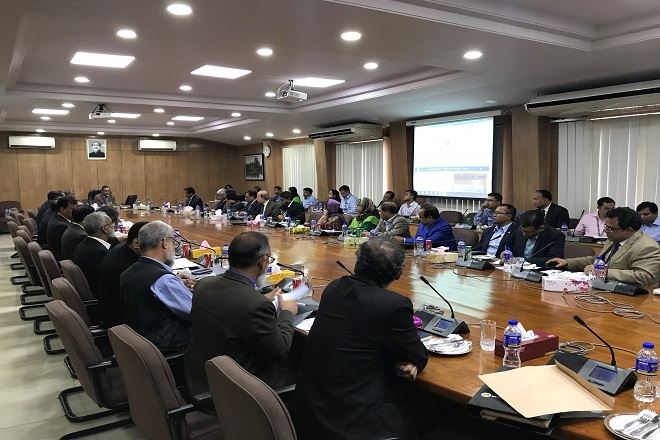 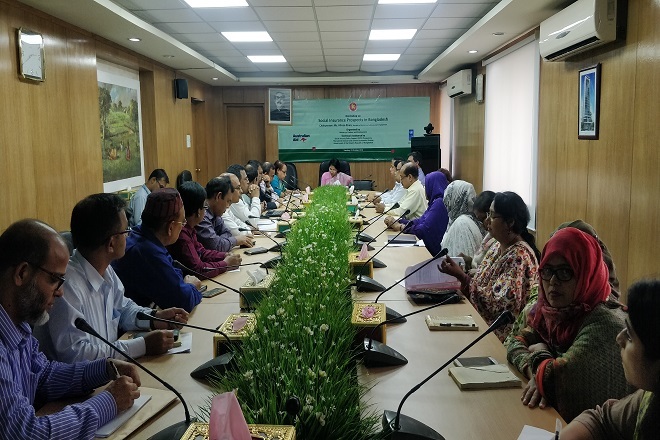 The Government of Bangladesh embarked upon the formulation of a comprehensive National Social Security Strategy to coordinate and consolidate the existing programmes to achieve better efficiency and results. 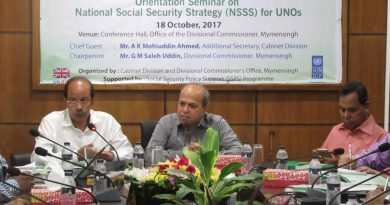 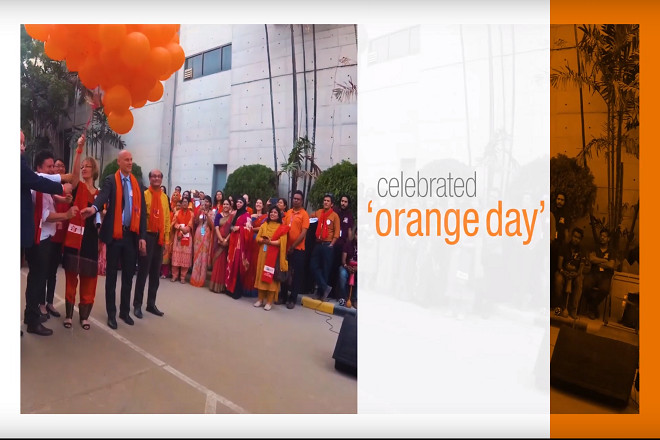 The strategy was approved by the Cabinet in 2015. 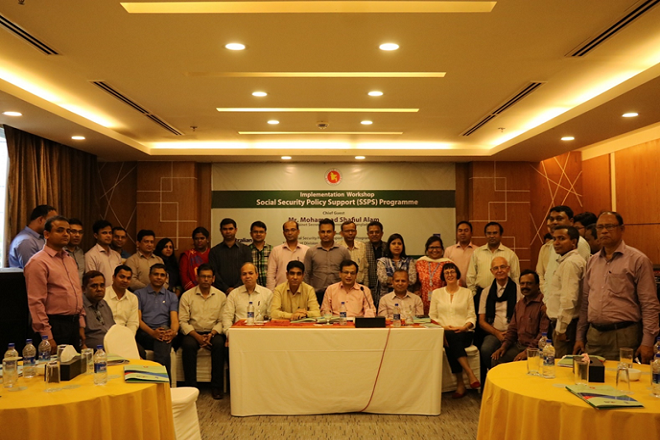 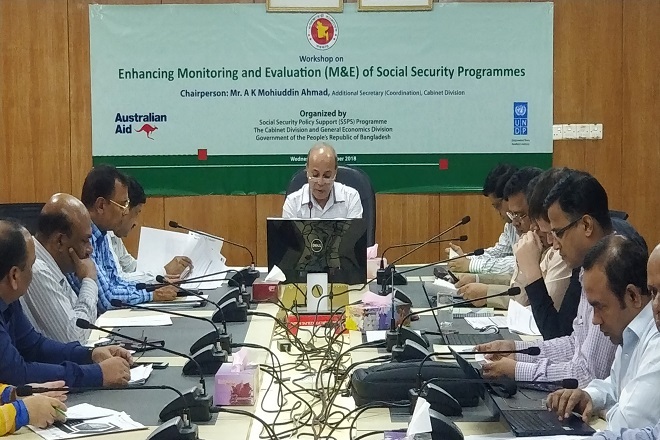 SSPS, with TA from DFAT/DFID/UNDP, now supports the Government to roll out the National Social Security Strategy through the Social Security Policy Support (SSPS) Programme in partnership with the Cabinet Division and the General Economics Division of the Planning Commission. 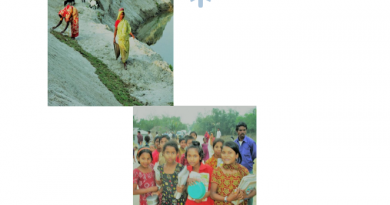 Safety Net: Where does the money flow?